Please join us in welcoming Craig Fondren as our new Community Programs Manager. 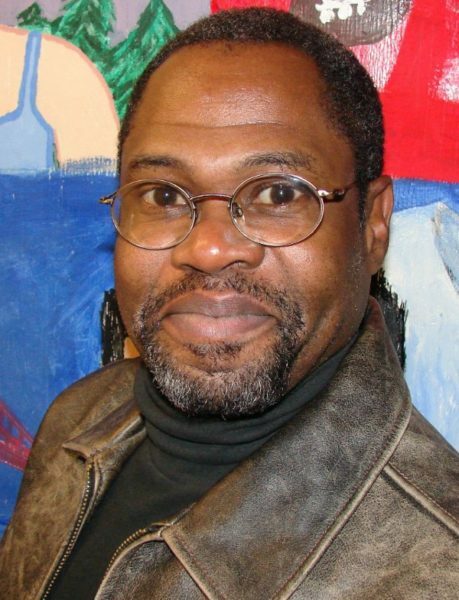 Mr. Fondren has deep roots in Northeast Portland, having spent many years focused on housing and urban development in the area. He worked at the Sabin Community Development Corporation from 1999 – 2013, which is the neighborhood organization working to keep inner Northeast neighborhoods affordable for the historically African American community. He served as Program Director 1999- 2010 and then as Executive Director from 2010-2013. He also had an earlier career in the food service business, including operating a downtown Portland cafe that focused on providing job training for youth. Mr. Fondren will take over a role recently vacated by Ira Dixon, who served as our Programs Manager for two years before moving to Iowa with his family. Mr. Fondren’s primary initial work will be leading the Community Cycling Center’s programs in the New Columbia / Portsmouth neighborhood of North Portland. Since 2008, the Cycling Center has been working with partners in that neighborhood to find out how bikes can make a difference in their lives, and to help provide what they ask for. So far, we have created the “pop-up shop” known as the HUB, where we provide both free bike repairs and also mechanic skills training, two days per week in the summer. Teens and adults can earn bikes through a 20-hour volunteer-and-training program, or just borrow one through our “Bike Library.” The HUB is open on Wednesday and Saturdays, 3-6pm, through the end of September. It is located next to the Boys and Girls Club on North Trenton Avenue. The Cycling Center also helped build a “pump track” around the HUB, giving youth (and sometimes adults) a fun riding adventures on site. Mr. Fondren will also be working with the parents, staff, and community at Cesar Chavez and Rosa Parks schools (both in Portsmouth) through our “Community Based Safe Routes to School” initiative. In the longer term, Mr. Fondren will work with the team at the Cycling Center to identify other needs and opportunities for Community Programs.